The sides and back of your truck are the ultimate advertising space! We can create truck signage that will make your logo stand out on the road and enhance your image. 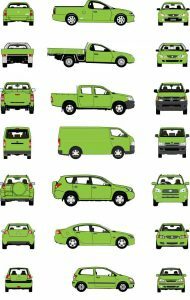 Not sure what sort of design will work best on your truck’s size? Not to worry: we do! We’ve been designing truck graphics and converting them to wraps for more than 30 years so we’re guaranteed to have lots of great ideas about how to make your business name and logo look good on your rig. We can design and apply truck signage for all sorts of trucks: pantec trucks, dog-and-boxes, prime-movers and tray-backs. Anything with a flat panel surface is the perfect advertising space. We can also liaise directly with your truck builder or truck dealership to ensure your truck is wrapped and ready to hit the road when you take delivery so there is no down time for you and your business. Your truck finance can also include your truck signage wrapping costs – we are happy to liaise with the dealership about this too. We project manage all aspects of truck signage so that it’s hassle free for you and your business. So much real estate is available on your rig that your business is begging to be noticed. 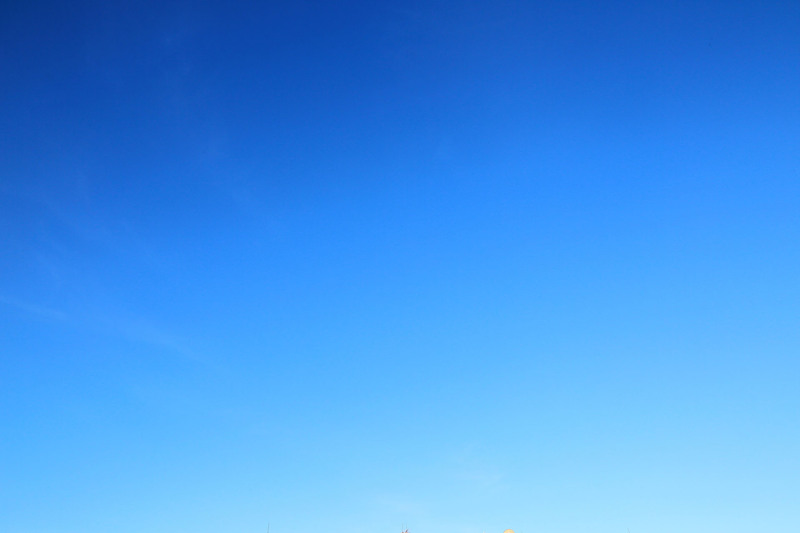 The sky is usually the limit when it comes to designing your truck signage because you have such a large space to work with. We can use your existing designs or suggest new ideas. Our consultants can meet with you to discuss your needs and assist to enhance your presence on the road. 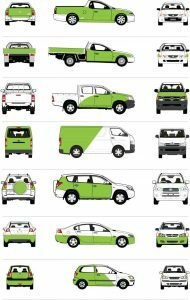 Spot Graphics: These are cut-out designs that are applied to specific areas of the truck, such as a door, side or back panel. Half Wrap: Part of your truck will be covered by vinyl wrap featuring your truck graphics and the rest will be your existing paintwork. 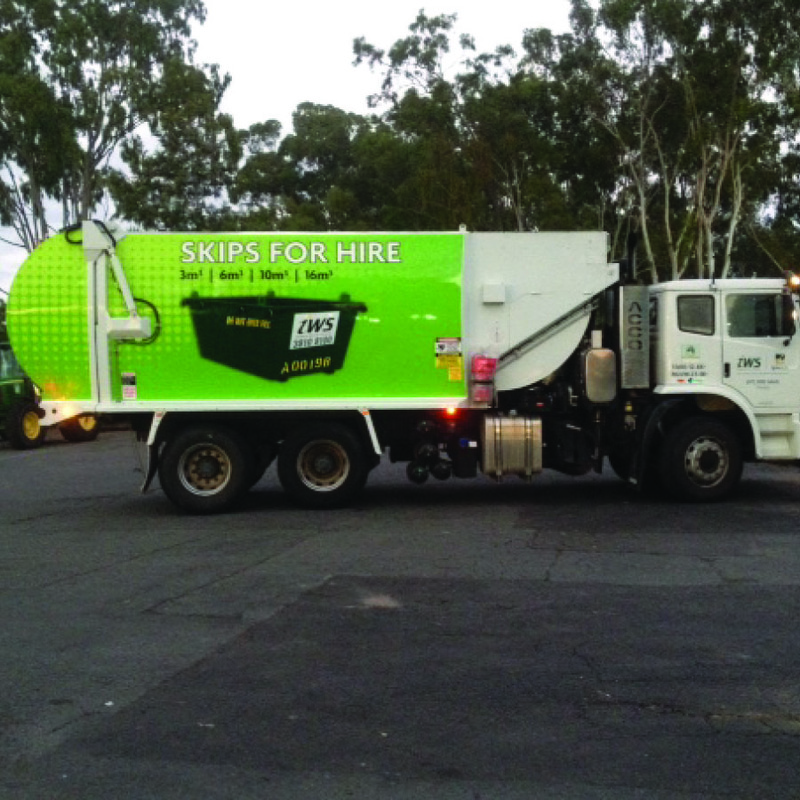 Full Wrap: The entire body of your truck is covered by a customised vinyl wrap featuring your truck signage. This not only protects your paintwork for re-sale, but maximises your marketing space. We know what works and what doesn’t when it comes to converting your company logo and ideas into a practical design suitable for your truck signage. Tell us what you are wanting to achieve and how you see your design looking and we will give you practical advice. Got an older style truck? Wrapping your truck with full wrap vinyl signage will instantly modernise and revamp it while also advertising your business. It will also provide protection for the paint work underneath, which will improve your re-sale value. Let’s get started on your truck signage! What sort of look are you wanting to achieve on your truck? Our in-house graphic designers can convert your existing designs or ideas into stand-out truck graphics. Our first step is to understand your design or the look you want to achieve. 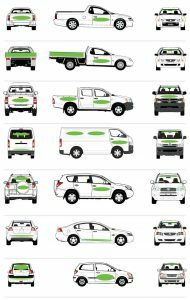 Our consultants will help you work through the graphics for your truck to achieve the truck signage you want. Once we’ve received your design or created one for you, we can get started on converting it to a design that will work practically on your truck. We know from experience what tweaks need to be made to designs to take into account windows, side mirrors and curves. One you have approved the artwork, we’ll then visit you on-site and measure your truck precisely. If any problems arise when we’re converting your design into graphics for your truck, we will let you know and offer solutions. Our technical staff are qualified tradesmen who know the different specifications of every vehicle wrap manufacturer. Each truck wrap undergoes a three-stage cleaning process. We only use premium vehicle wrapping vinyls, genuine inks to maximise colours and products that we have tried and tested on our own vehicles. 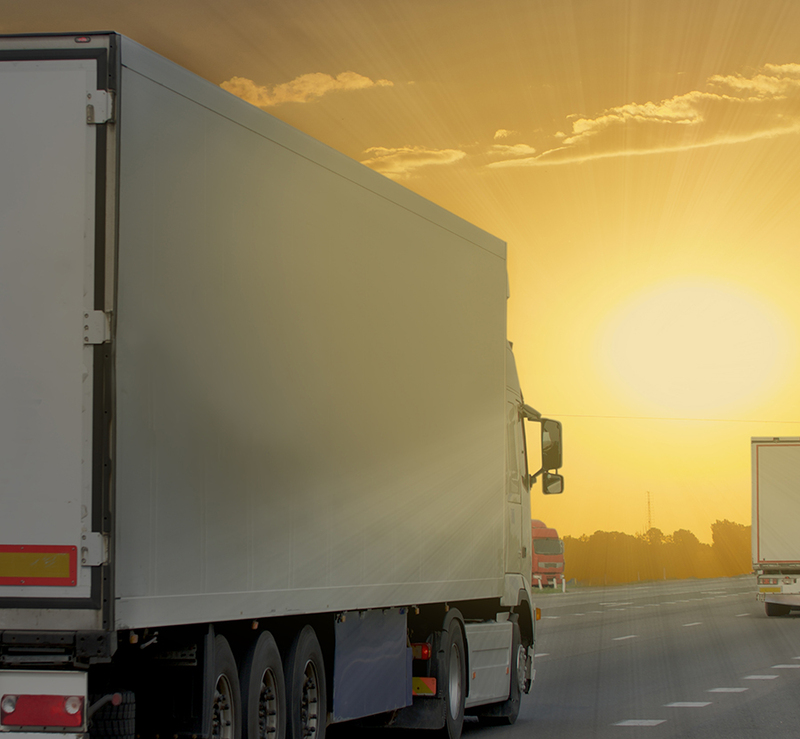 If you have a fleet and need help co-ordinating the logistics of your truck signage to minimise the time your vehicles are off the road, we can help with that too. 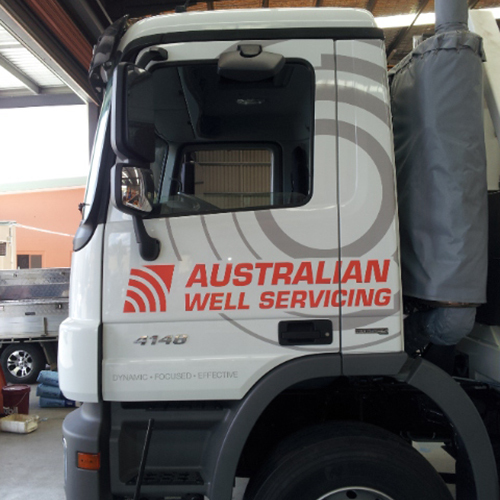 Our project managers are experienced in national re-branding and can look after your fleet signage throughout Australia. If you have an older style truck you will be amazed at what a difference vehicle wrapping will make to the look of your truck. A full wrap disguises imperfections in the paintwork and leaves you with a truck that looks modern, professional and ready to get to work.